Individuals qualify based on income. Chapter 7 bankruptcy involves the liquidation of assets, dismissal of debts and protection from creditors. This type of action is commonly refereed to as debt relief. When Chapter 7 is not an option, Chapter 13 provides a reasonable alternative. This type of bankruptcy involves consolidating debts into one monthly payment for a specified length of time (usually five years). This action is commonly referred to as debt reorganization. 1At your initial consultation, you will need to provide us with some basic information such as information on your debts (including your credit card debt, any lawsuits, foreclosures or repossessions, tax, student loans, or medical bills) and information about property you own (bank accounts, real estate, cars, insurance policies, retirement accounts, etc.). After reviewing this information with you, we can discuss your finances and concerns, and we will propose a recommendation for action. 2If you decide to file for bankruptcy, we will then prepare the necessary bankruptcy documents from the information you provided, and we review it with you carefully ensure accuracy. 3After you sign the documents, your case is immediately filed with the Bankruptcy Court, and a trustee is appointed. At this point your creditors must stop harassing you. Any contact from them should be referred to your attorney. Filing a Bankruptcy Petition also stops any lawsuits, foreclosures, garnishments and attachments. 4Next, the Court sets a date for a creditors meeting, and notifies your creditors. The creditors meeting takes place approximately one month after filing. This is usually a brief, informal hearing which we will attend with you. The trustee will ask you questions regarding your assets, income and your outstanding debt. We will prepare you for this meeting. Relax, this very informal and the creditors usually do not attend. 5In a Chapter 7 bankruptcy, your case will generally be discharged after approximately three months. You will receive a Notice of Discharge from the Court eliminating your debts. Under a Chapter 13 bankruptcy, the Court issues a discharge once you have made all your payments. 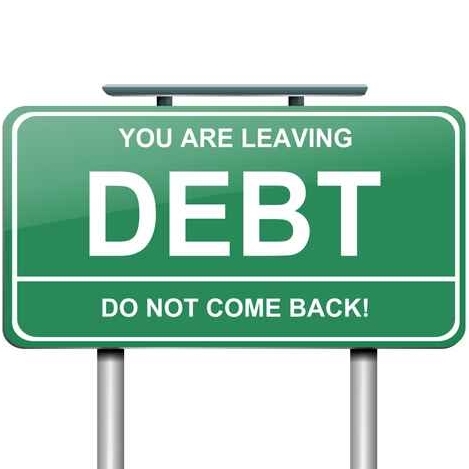 After discharge, creditors are prohibited forever from collecting these discharged debts. While there are many rules in bankruptcy and the process may seem confusing, it is not so difficult that you should avoid the benefits bankruptcy can afford you. 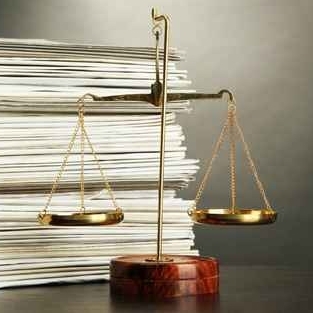 If you have competent lawyers representing you, the process should be straight forward for most consumers. Bankruptcy is governed by very complex laws and rigid rules. For those reasons, only an experienced bankruptcy attorney can provide you with competent advice to help you through the detailed maze of the bankruptcy process. Many paralegal companies advertise bankruptcy services at a discount. However these companies are prohibited from rendering legal advice and can not represent you in court. Because of several exemptions built into the bankruptcy law, most people who file for bankruptcy protection do not lose any property at all. However, you must disclose all of your assets to your attorney before we can be sure that you are entitled to keep all of your possessions even after bankruptcy. Many people fear that bankruptcy will have a negative impact on their ability to borrow. However, you must consider your whole credit picture. 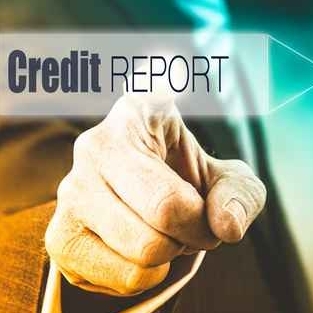 By the time somebody files a bankruptcy, his or her credit report is usually already derogatory. The bankruptcy cleans up past problems and allows you to start building your credit again. If you have income, it is often possible to get credit cards and car loans shortly after your case is closed. It is even possible to get a home mortgage one year after your bankruptcy. Many people would be unable to obtain this credit without getting rid of their old debt by filing for bankruptcy. In many cases, clients report having an easier time obtaining credit after the bankruptcy eliminated all of their debt. We will assist you in repairing your credit so that you are able to obtain credit cards, a new home or vehicle. It is possible to get a home mortgage one year after bankruptcy. Moreover, FHA rules allow you to become eligible for a standard favorable rate two years after bankruptcy. We will assist you in obtaining the financing to purchase a home. Will I lose my pension, retirement plan, Ira or 401(k)? In most cases, these assets are exempt and protected. This means that you can keep your pension, retirement plan and 401k. Employers do not find out about the bankruptcy in most cases, unless you choose to tell them. In addition, federal laws prohibit employers from firing someone or taking adverse action for filing bankruptcy. Can I file with my spouse? If you are jointly liable for the debt, then we will recommend you file together. 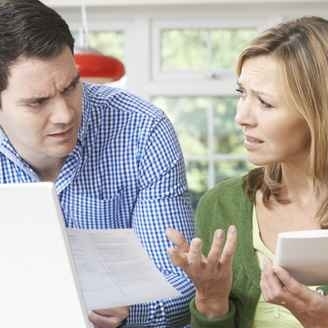 Will my bankruptcy hurt my spouse’s credit? When one spouse files for bankruptcy protection, his or her spouse is generally not affected. Can bankruptcy help me if I owe taxes? It is true that some taxes may be discharged and completely wiped out. However, several rules and criteria must be considered, which an attorney can explain to you. 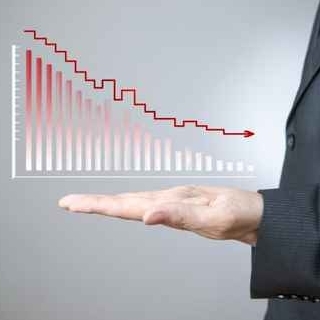 The total time for a straight bankruptcy is generally less than four months. However, the debtor receives the benefit of bankruptcy protection immediately after the case filed. This means that creditors are not allowed to attempt to collect any debts from the debtor. The harassing phone calls, letters from creditors, late notices, bills, garnishments, lawsuits and foreclosure can end immediately. Does bankruptcy wipe out all types of debts? Certain debts are not wiped out by bankruptcy. The common non-dischargeable debts include alimony, child support, student loans, debts incurred while under the influence of alcohol or drugs, and some taxes. The only parties that receive notice of the bankruptcy are the creditors, the bankruptcy court and the Internal Revenue Service. However, bankruptcy is public record so anyone who wants to find out could determine that you have filed if they specifically search for your name.